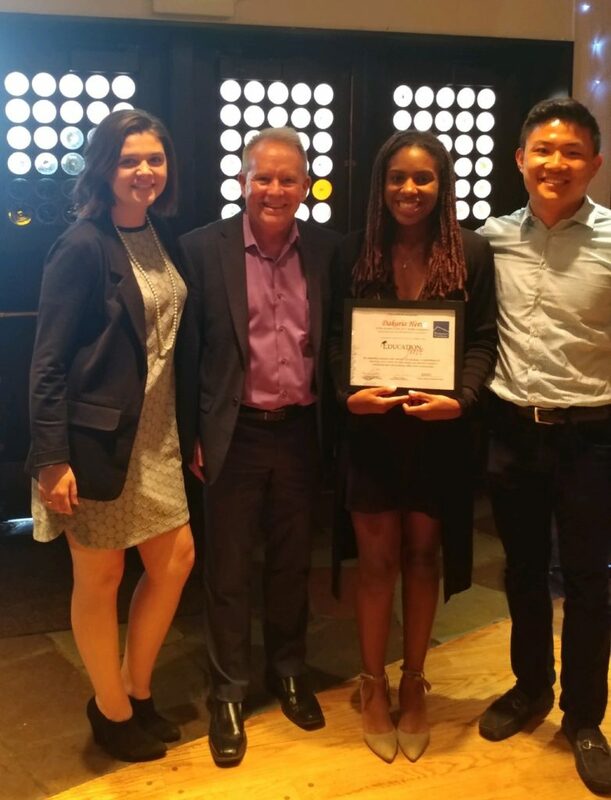 Pictured: Meaghan McGlynn (Property Management-Seattle), Dan Drummey (Belltown), Dakaria Heru (Recipient), and Eugene Cheng (Seattle Regional Director for Education First). Through an exclusive partnership with Education First, Windermere Real Estate professionals throughout Seattle have made an investment in the local community. Five local offices have pooled their funds to sponsor Seattle’s Education First Scholarships. This year’s winners are Dakaria Heru from Cleveland High School and Hafsa Muhumed from Rainier Beach High School. 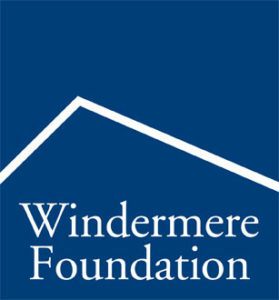 To date, Windermere’s sponsorship has provided $8,500 in tuition, books and coaching services for students in the Seattle Region. Dakaria and Hafsa each exemplify the organization’s mission. Dakaria was diagnosed with dyslexia and for many years received bad grades in school. She decided to work extra hard in her reading and writing and became the content manager of her school’s award winning publication. Hafsa shared how living in Somalia, extremists had taken over her town and they were not letting students go to school. In fact, one of her favorite teachers was shot right in front of her. She later had to risk her life and secretly take an exam so she could advance to the next grade. Both young women live on modest means and have enthusiasm for making a difference in their communities.